As we start the new year it is extremely important to get off to a focused beginning. The best way to do that is to have goals! And not just back-of-the-napkin goals, but SMART goals. Along with goals, you need your business plan for the year! Life can get hectic very quickly. And before you know it, it’s May and almost half of the year is over. That’s why I want you to have SMART goals as you start your year. If you write down your goal, you are much more likely to succeed and leapfrog your competition. 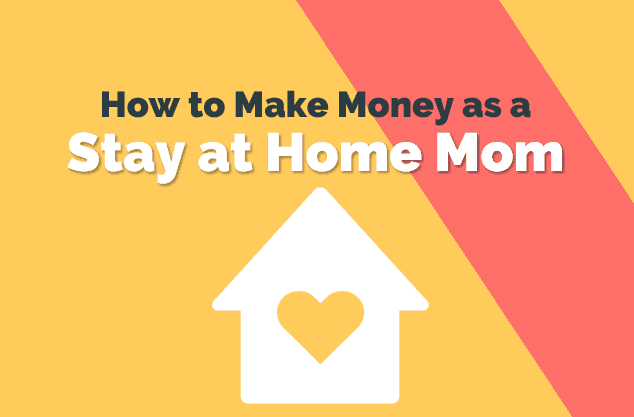 Blogging with the hopes of replacing or supplementing your income is difficult. It takes time. 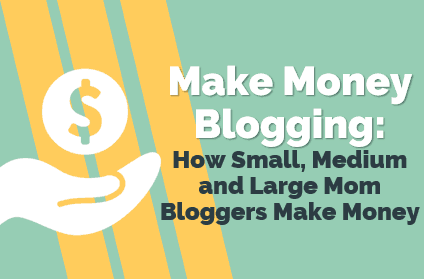 If you are struggling, here are ways how 6 successful mom bloggers make money with their blogs. SMART goals are necessary for you to keep your focus and drive to attain your goal of helping out the family financed. 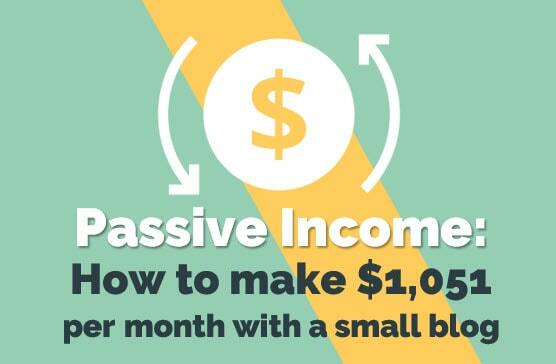 Because I have SMART goals every year I am able to grow my blog to a full-time income. 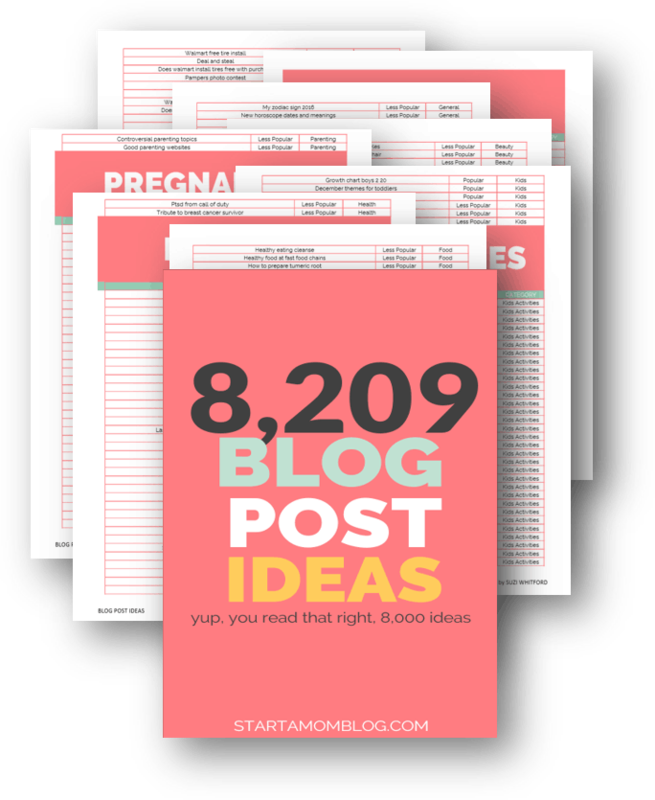 I launched startamomblog.com in January 2016 and since then I have grown my blog from a small blog with less than 1,000 page views to my full-time income of over $9,000 a month. You’re welcome to see my income reports here!  I help other mommies do the same thing and help them build professional blogs, if you’re interested, you’re welcome to checkout my course designed just for moms, Blog by Number. 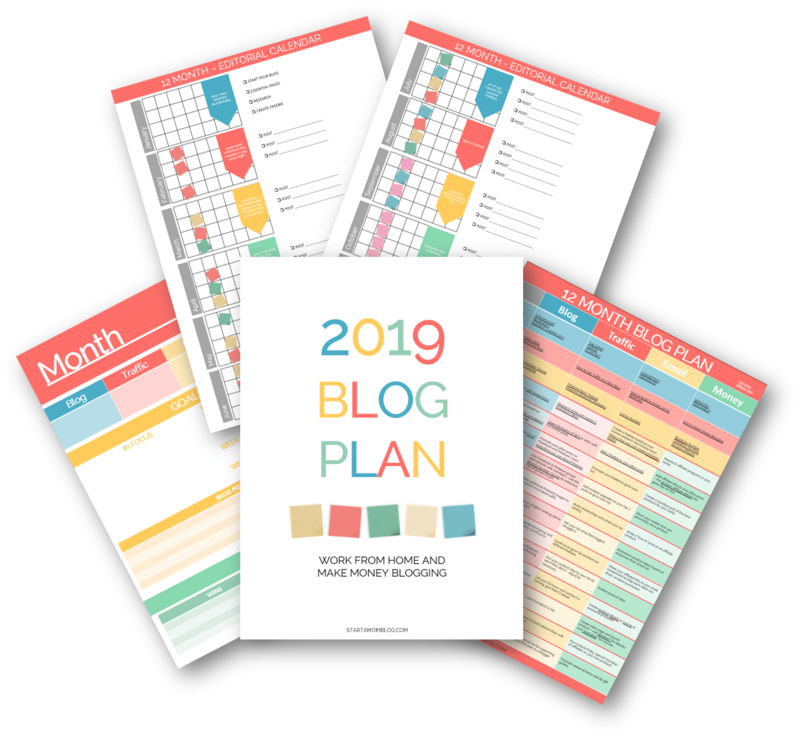 Don’t be intimated, the business plan is a one-page document that can be filled out in 10 minutes, but it will give you the clarity and direction you need this year! 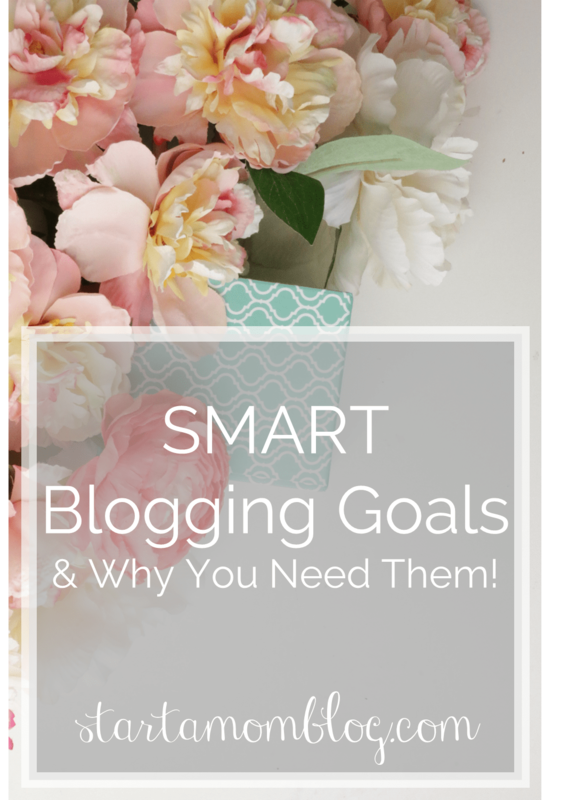 Why do Bloggers need SMART Goals? 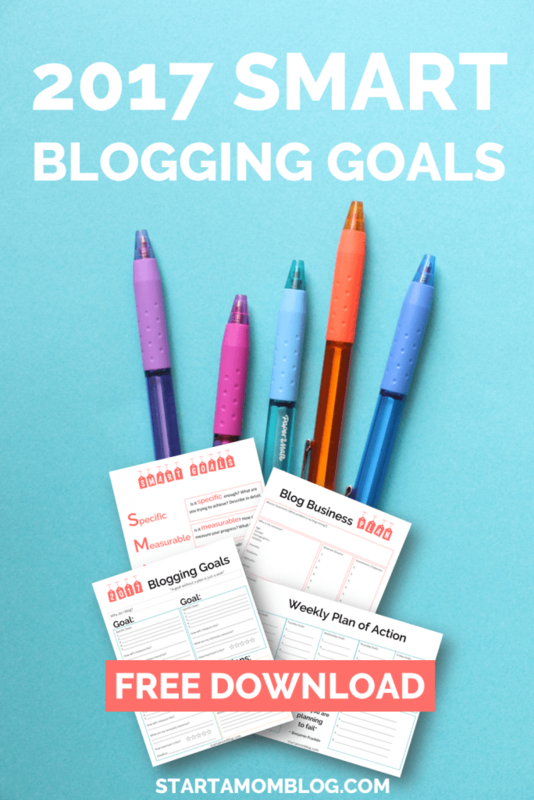 Bloggers, especially mom bloggers, need goals that are specific, measurable, attainable, relevant and timely. We have our kids demanding our attention all the time. We have a house to clean, dinner to cook, laundry to fold and a million other things. 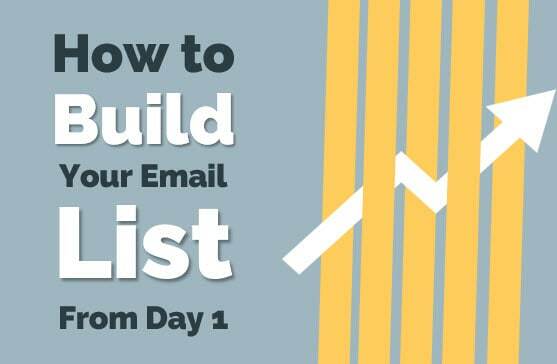 When you finally get a few minutes at the end of the day to work on your blog you need to be able to focus on the right thing. It’s SO easy to get lost on Facebook and Pinterest. And before you know it you’re night is over and you have to do it all over again. 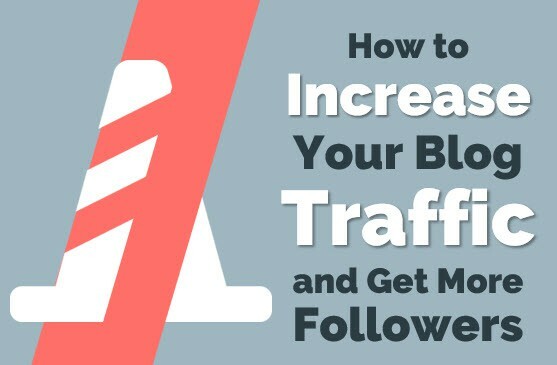 The way I can grow my blog while raising two little humans, keeping the house tidy and feeding my family, is because of my focus and dedication. I always keep my goals in the back of my mind. And every day, I have a smaller goal that feed the big overall SMART goal and moves the needle forward. 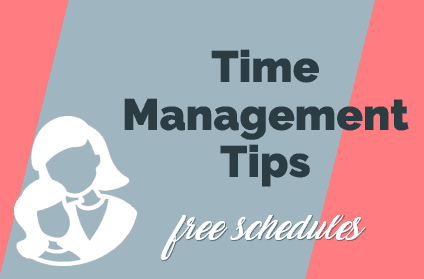 Don’t let your precious time get taken up by social media. 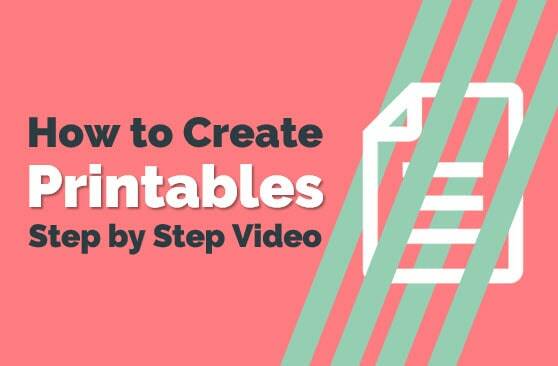 Do what you need to do on Facebook and then close that tab! SMART goals will make sure you are focusing on the right things – not everything. 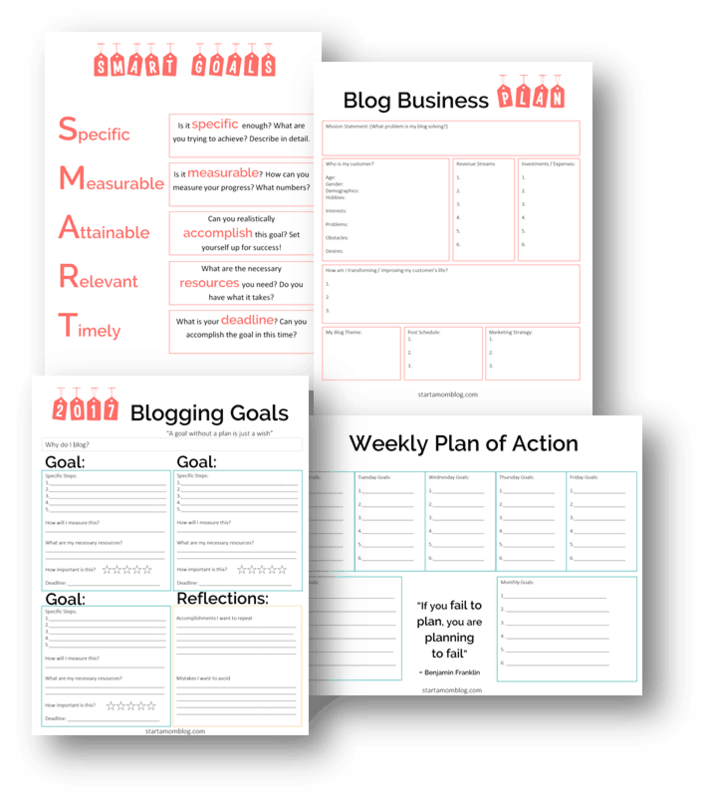 I’ve created a free 2017 SMART goal and business plan printable for you. Stick it on your refrigerator so you are motivated daily. 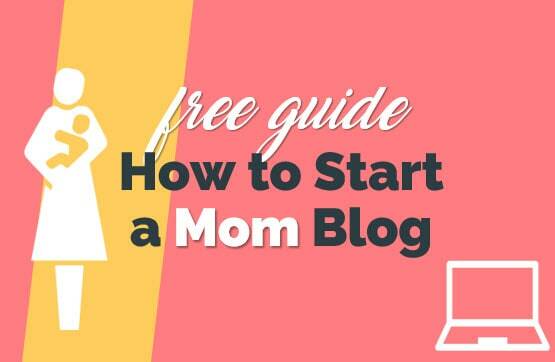 Go here if your goal is to start a mom blog – it’s filled with helpful advice, videos and free guides! 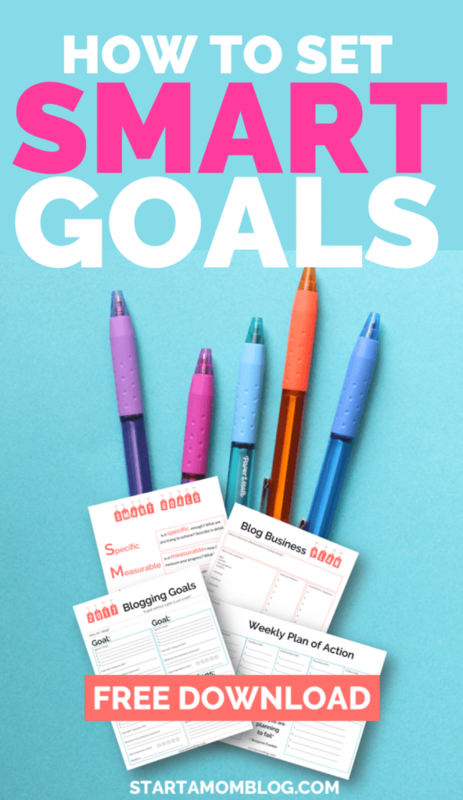 Learn more about SMART goals or a blog business plan. Or read more about business books here! These are great for those who are starting out or just need a refresher. I love how you have a magnet of SMART goals! 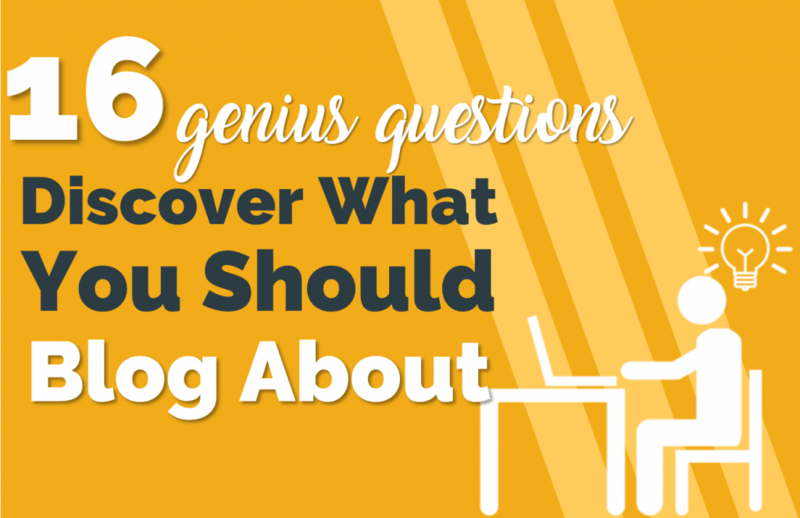 It’s important that every blogger knows to be SMART about their blog and they will reap the rewards. Love these! I love the design and usability. I LOVE these – printed them out and am filling them in now 🙂 Thank you! Love these! I’m ready to skyrocket in 2016! Nimi, thank you so much! If you want to send me a picture of your completed goals I would love to post it and link back to your blog! I am doing mine too this week, it’s so helpful! Suzi – Beautiful site and so RICH in content! Thank you for your generous spirit. Aww that compliment made my day. Thank you Gwen! Thank you so much Marlene! I’ll check it out! Suzi, It’s so cool!! Thanks for your Fabulous Blog & Business Plan!! !